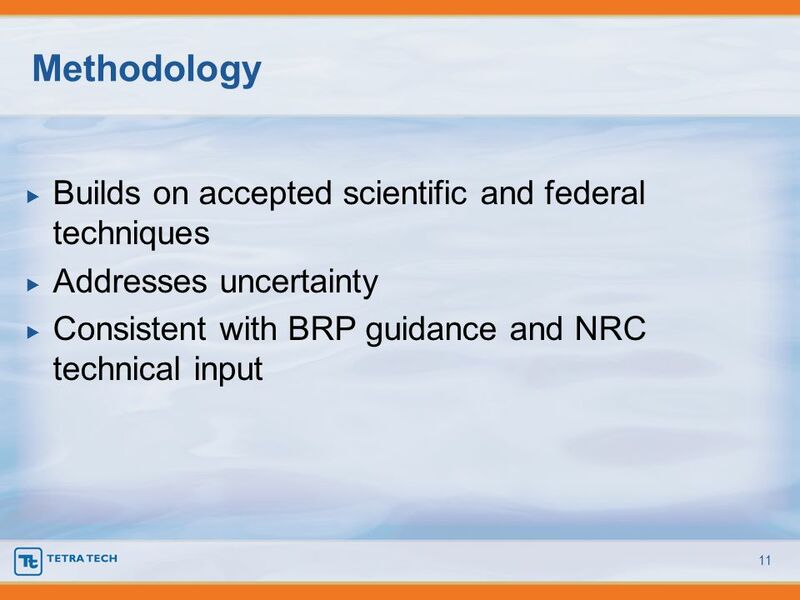 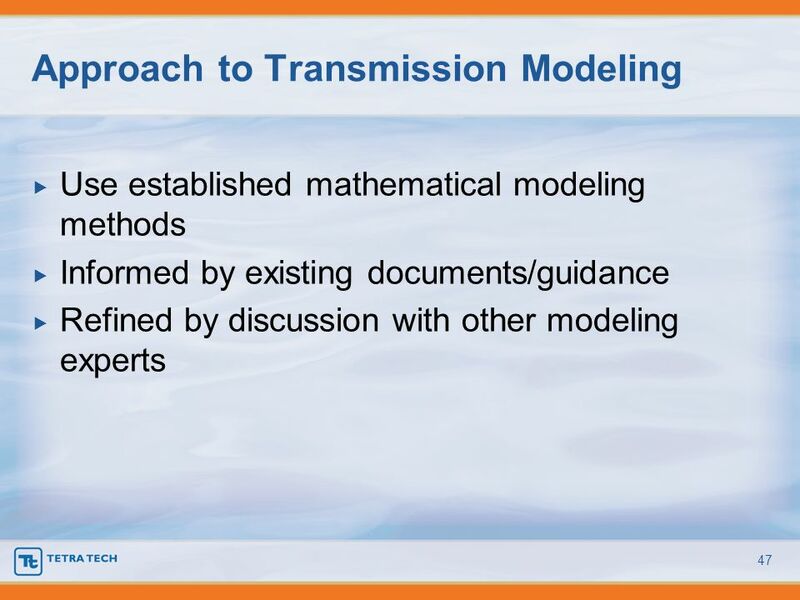 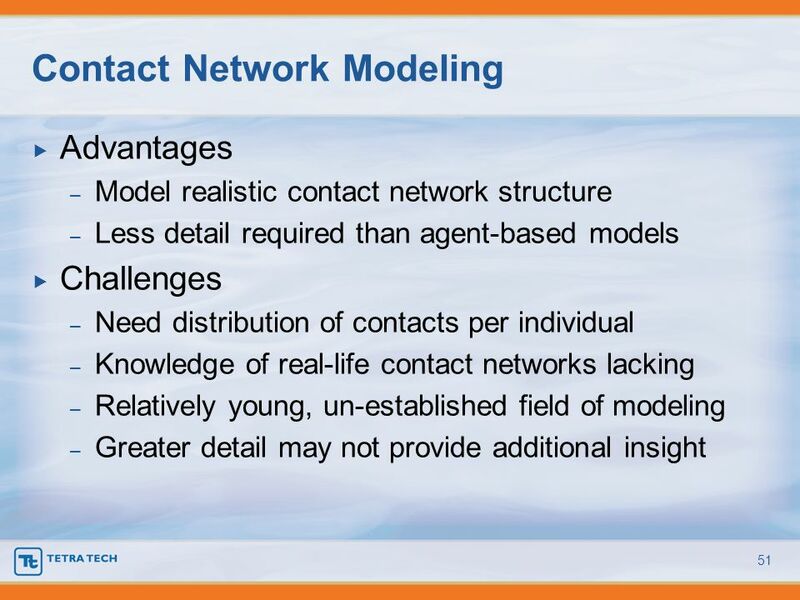 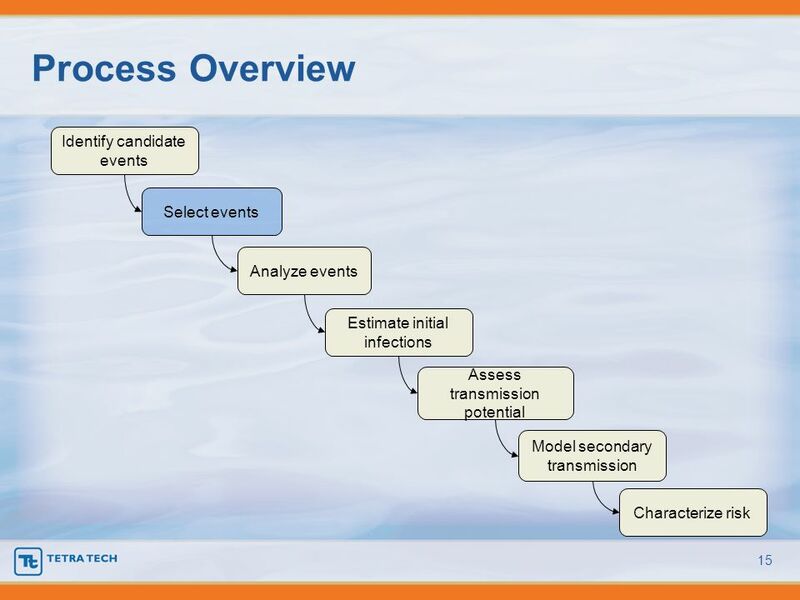 13 Process Overview 1. 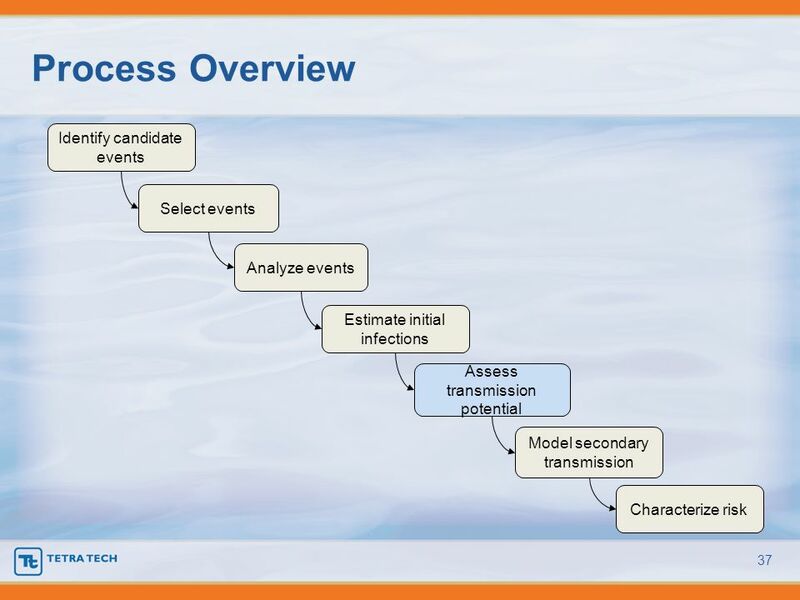 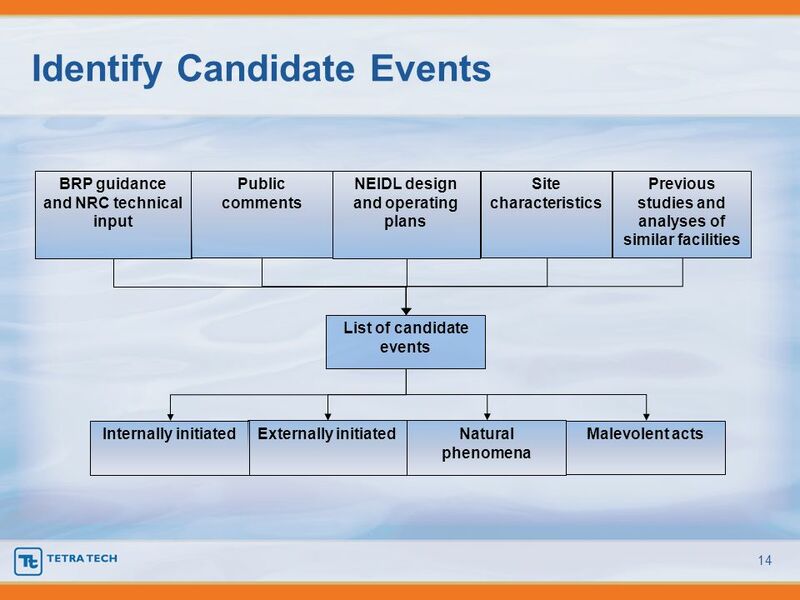 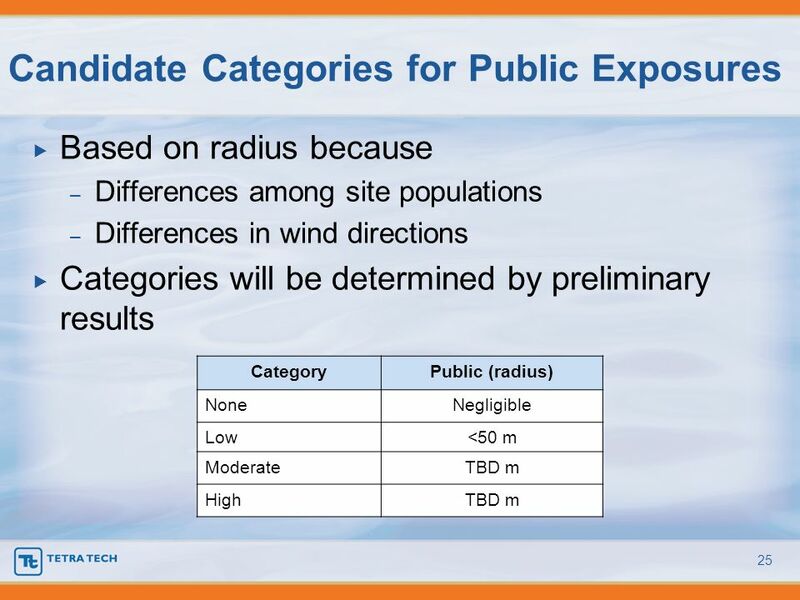 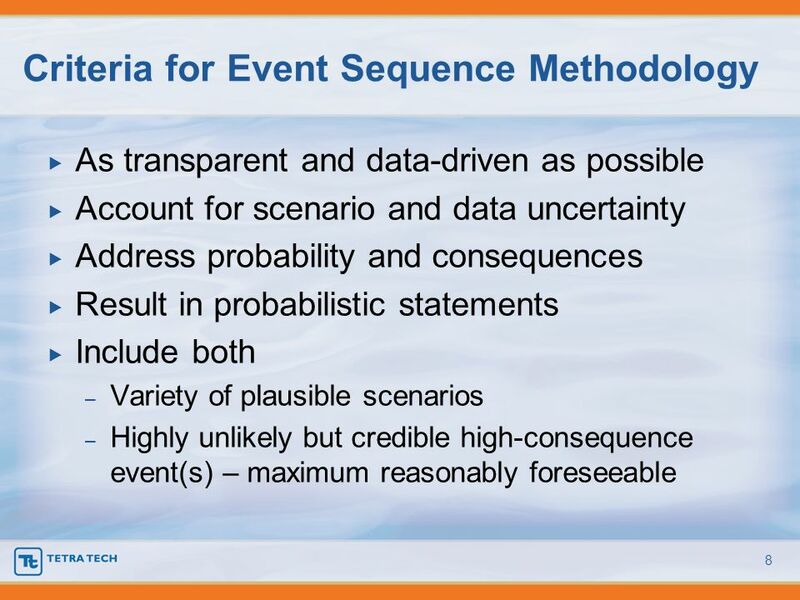 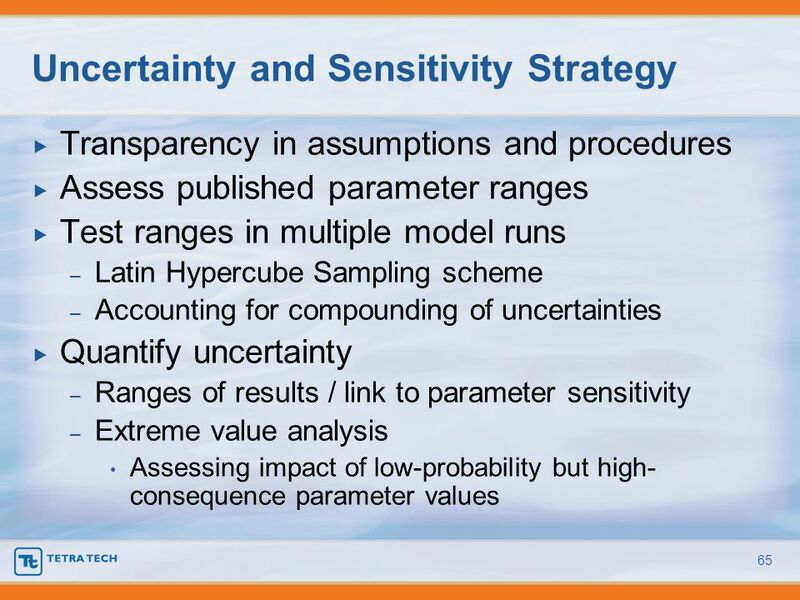 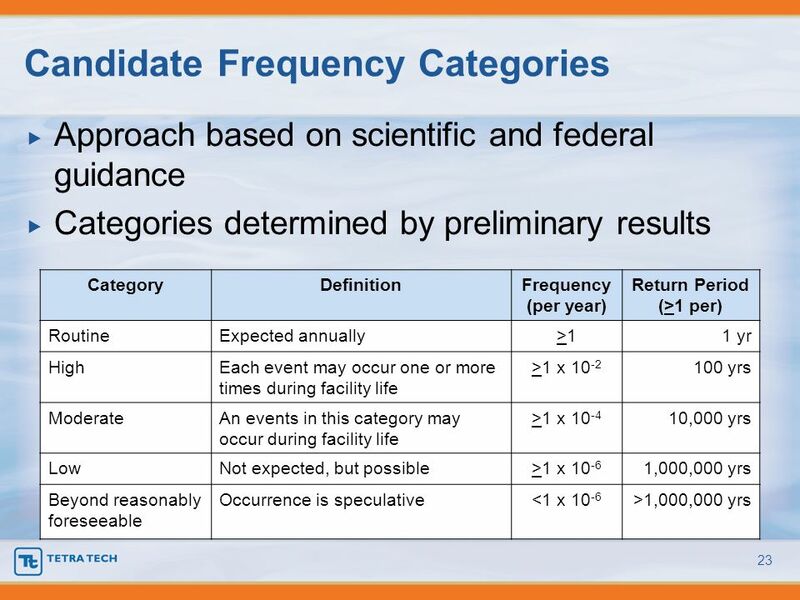 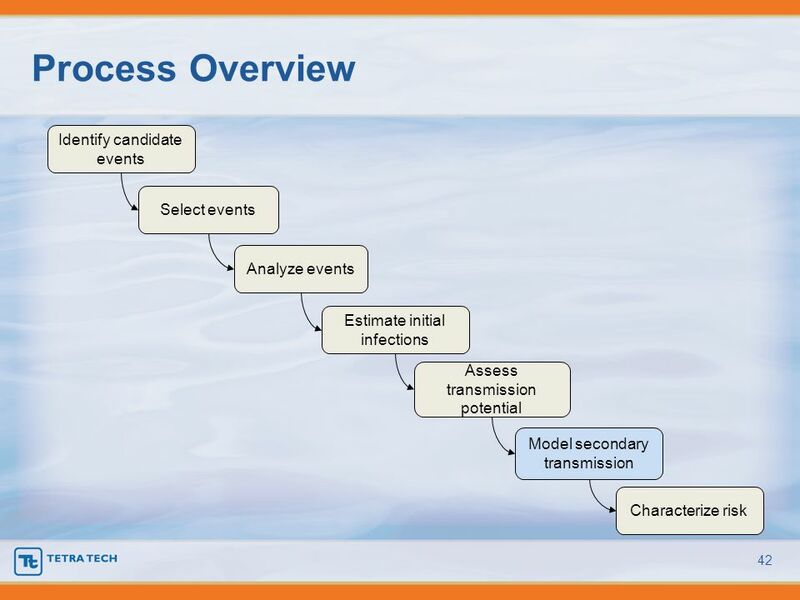 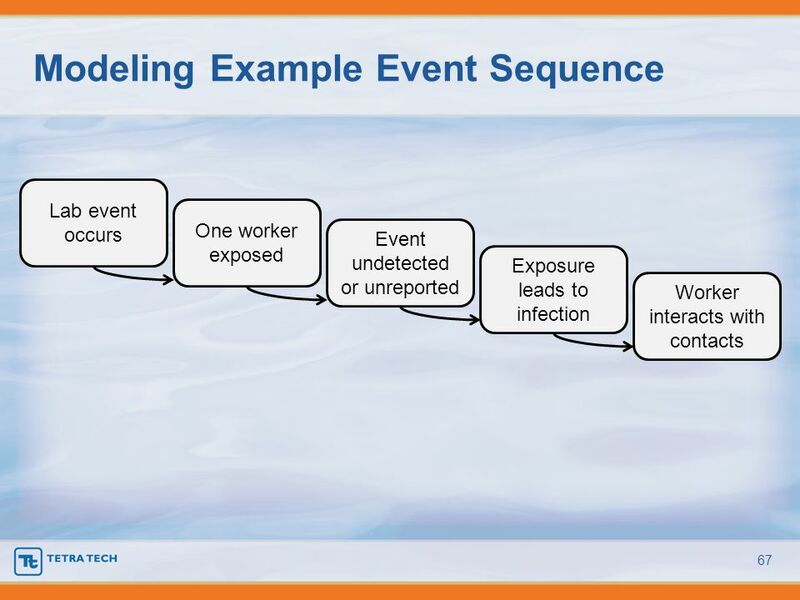 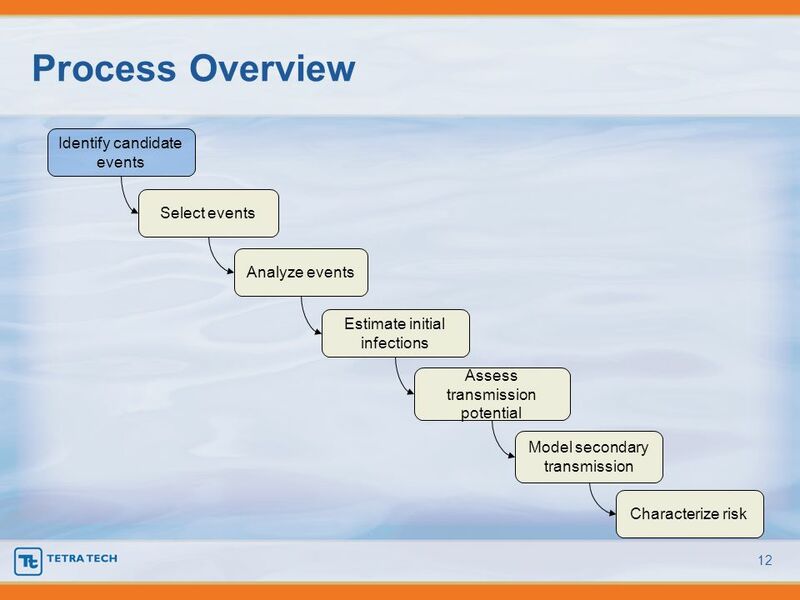 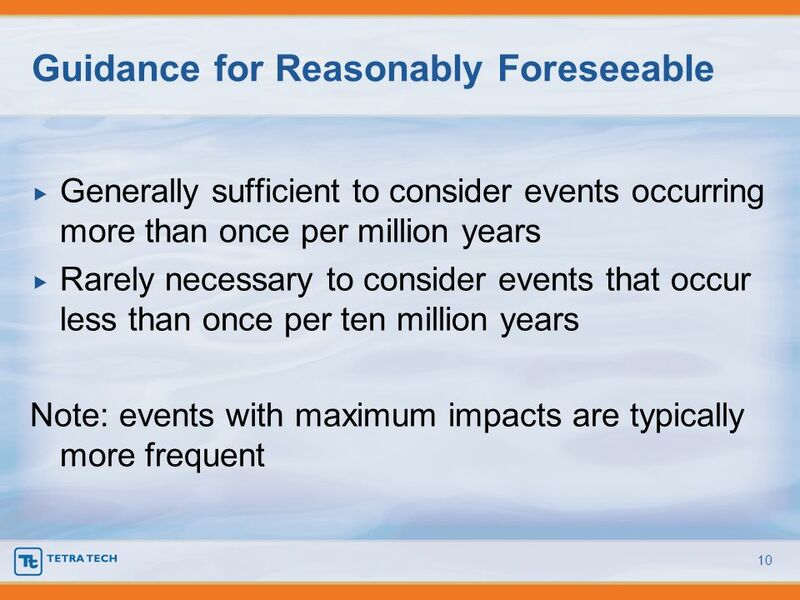 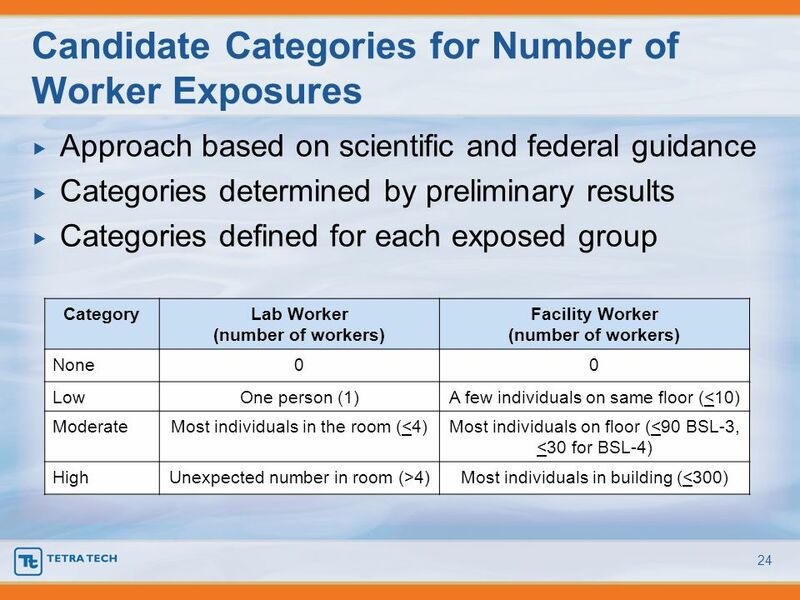 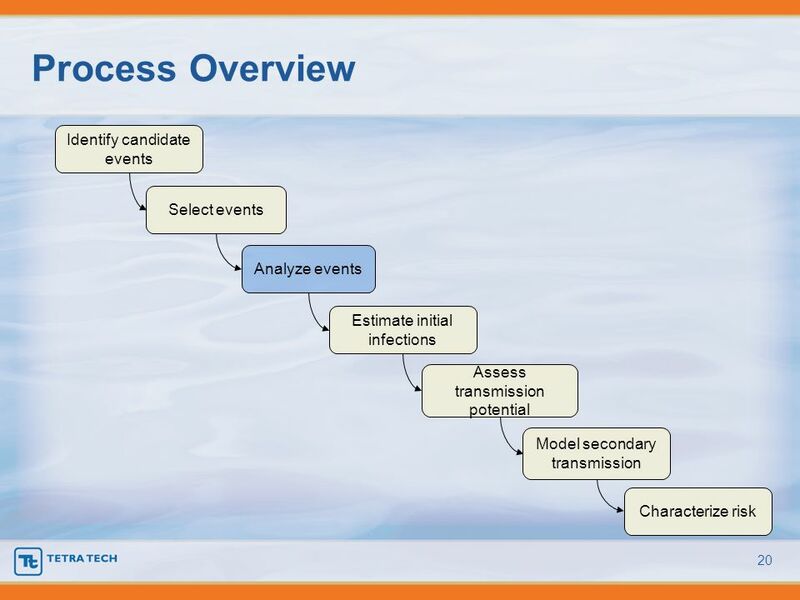 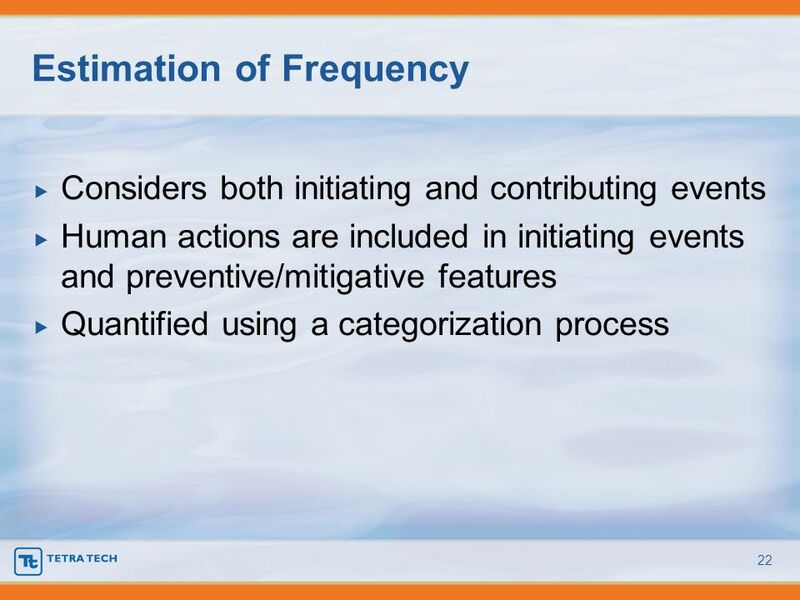 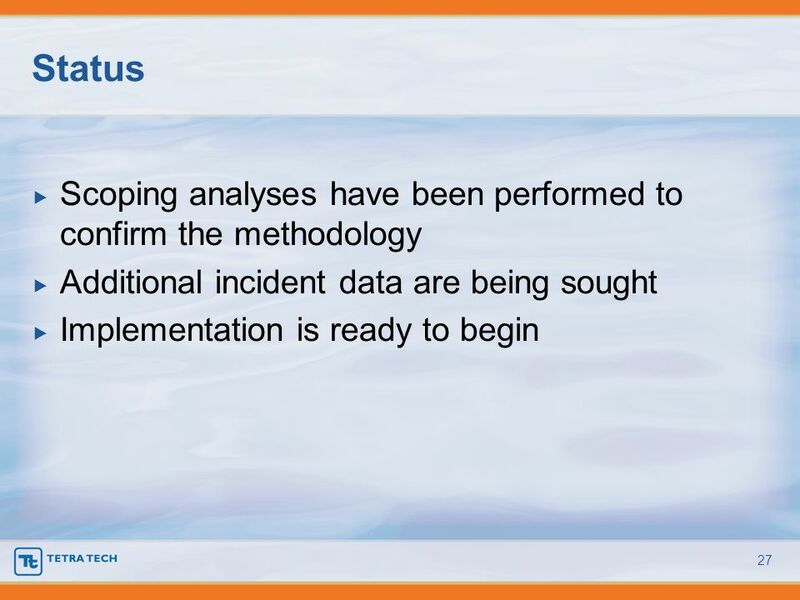 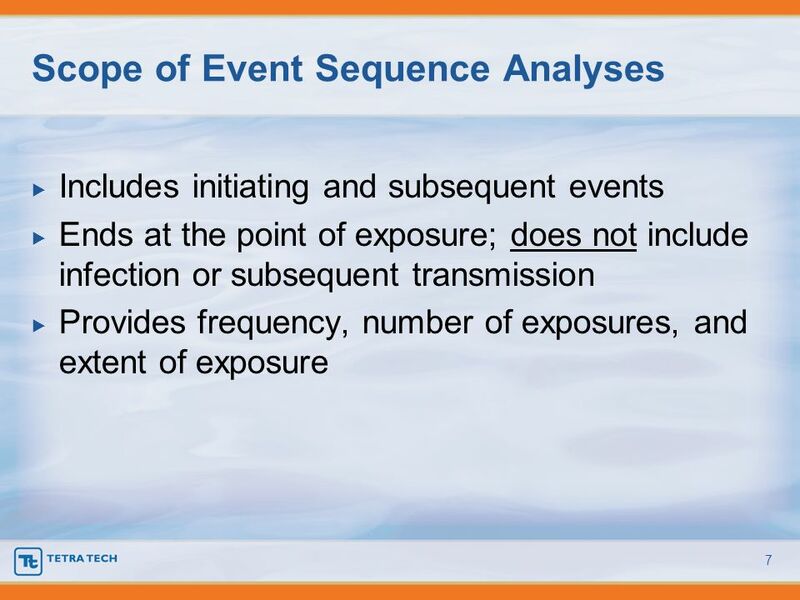 Identify candidate events 2. 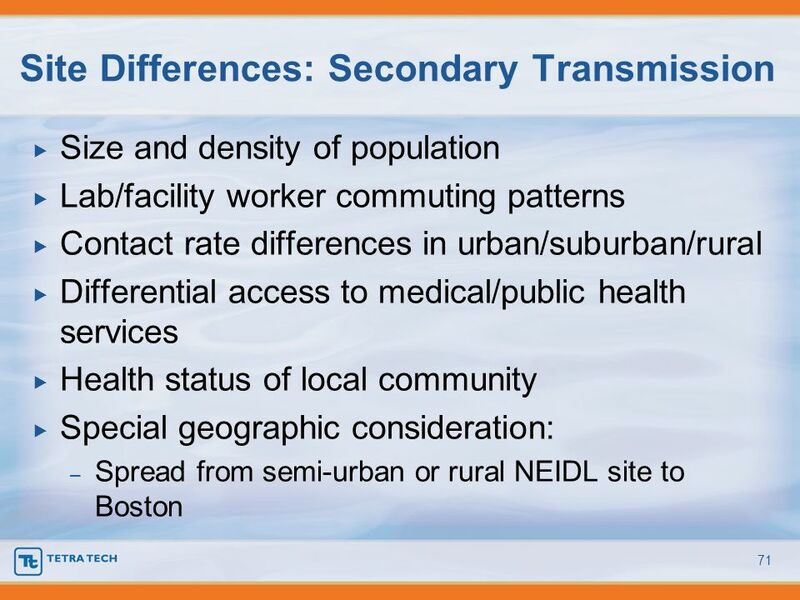 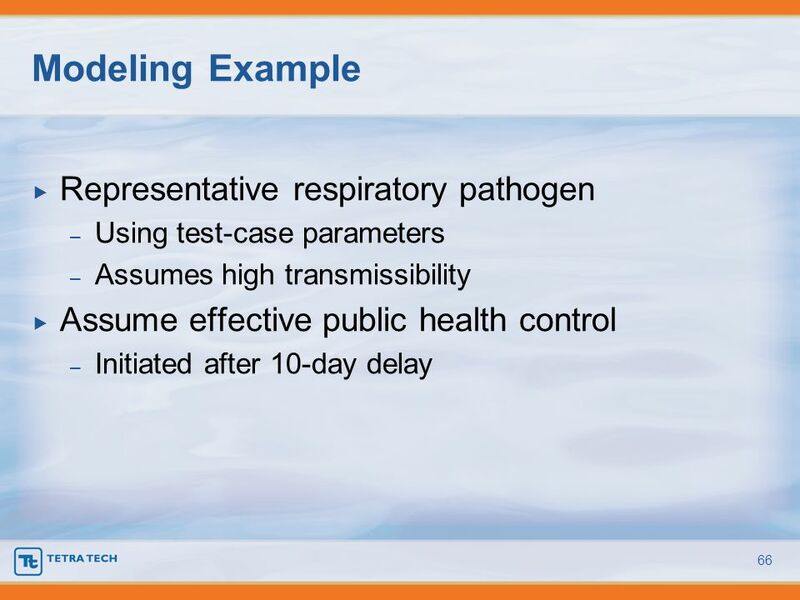 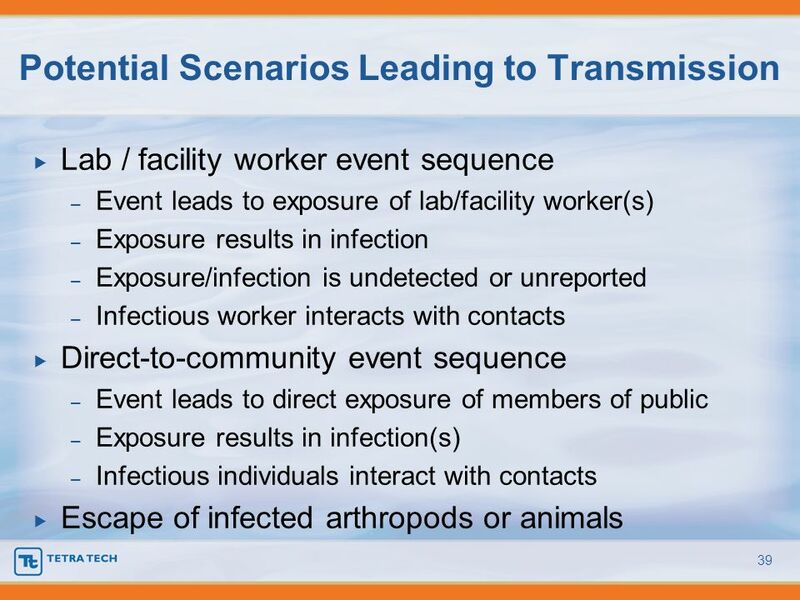 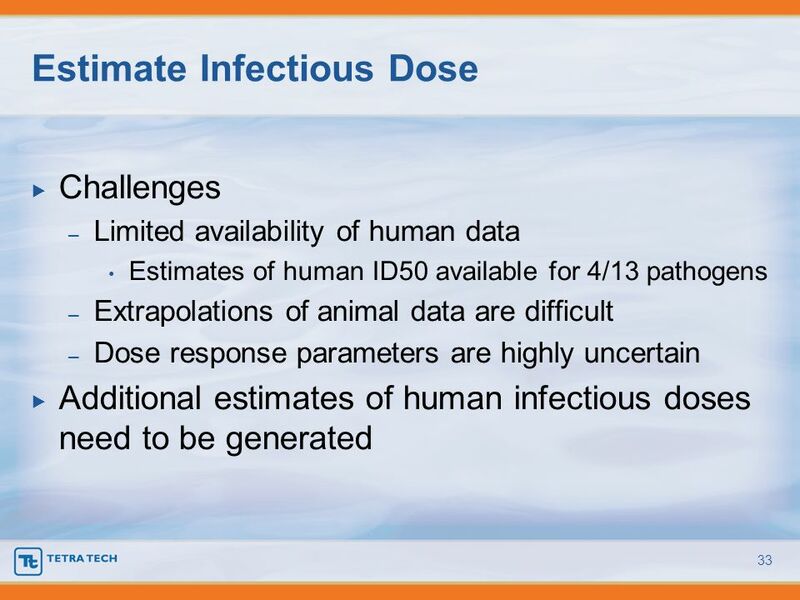 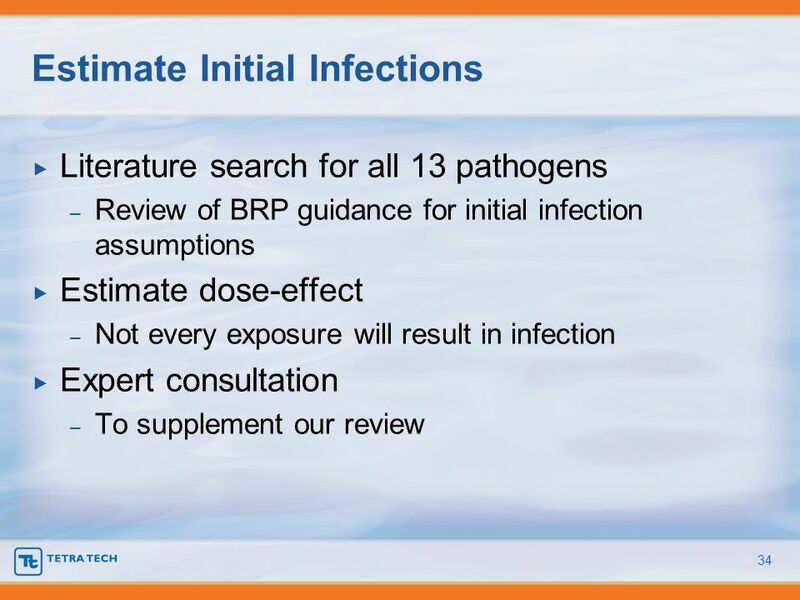 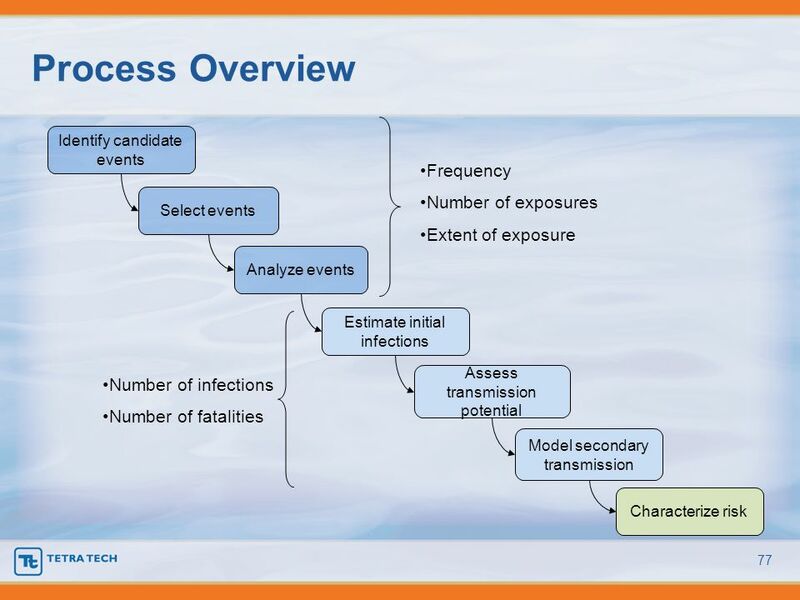 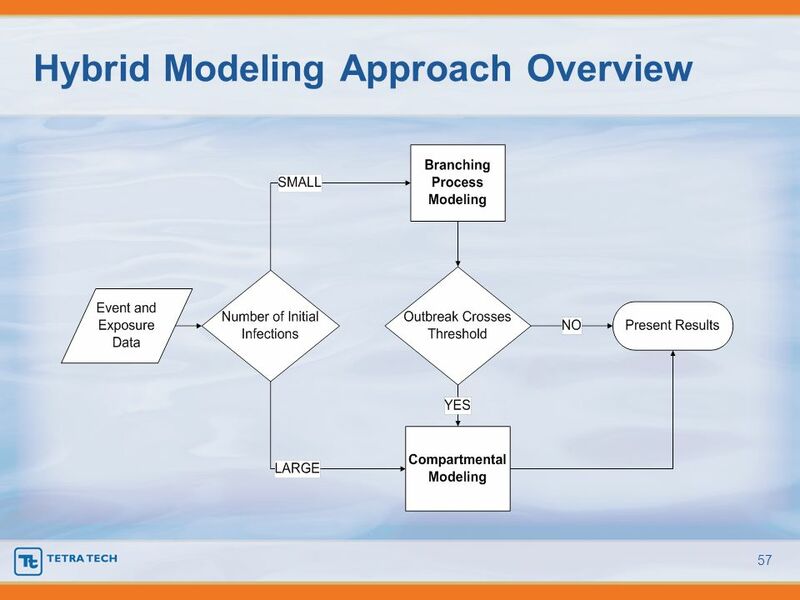 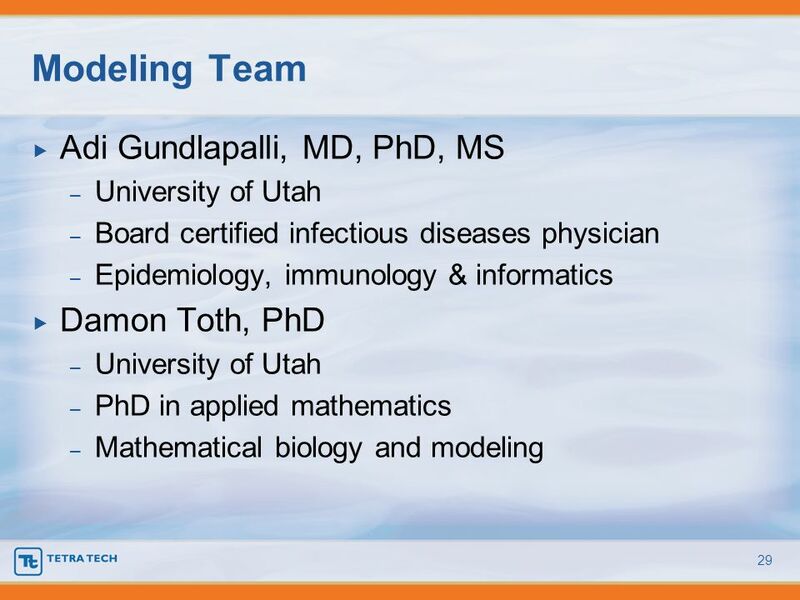 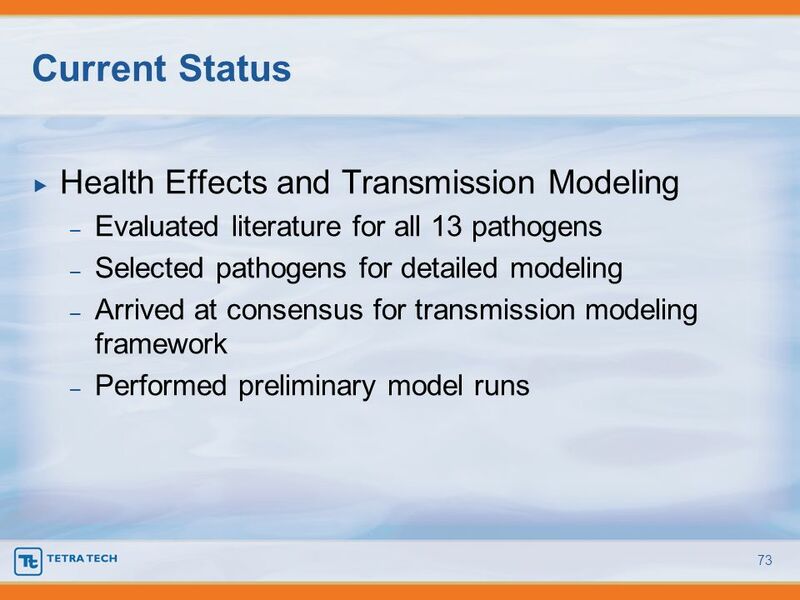 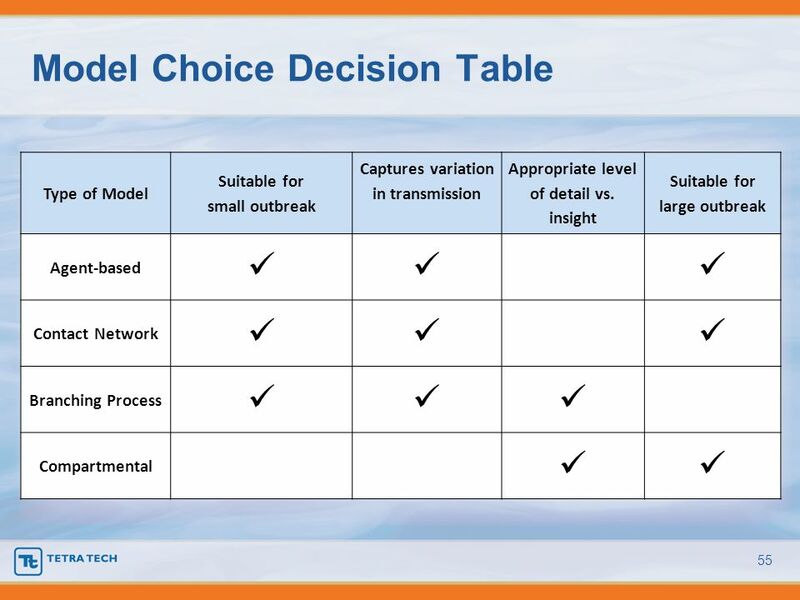 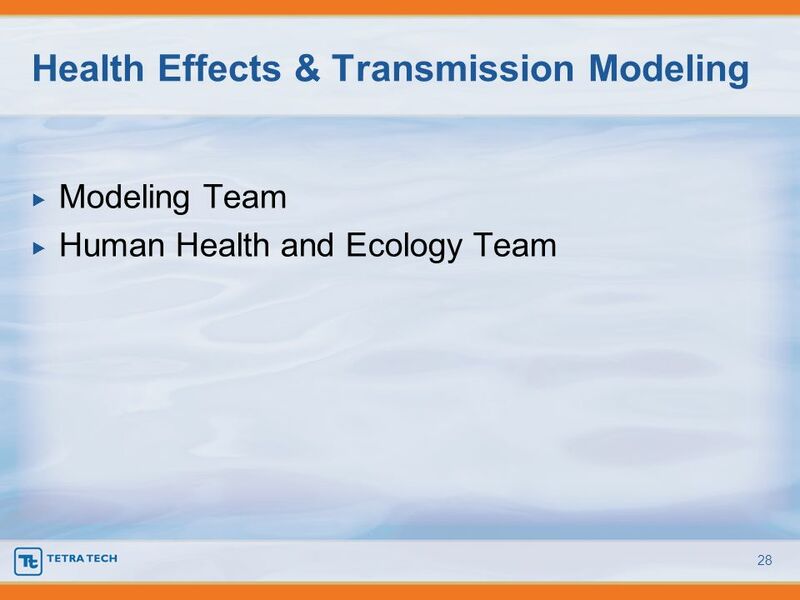 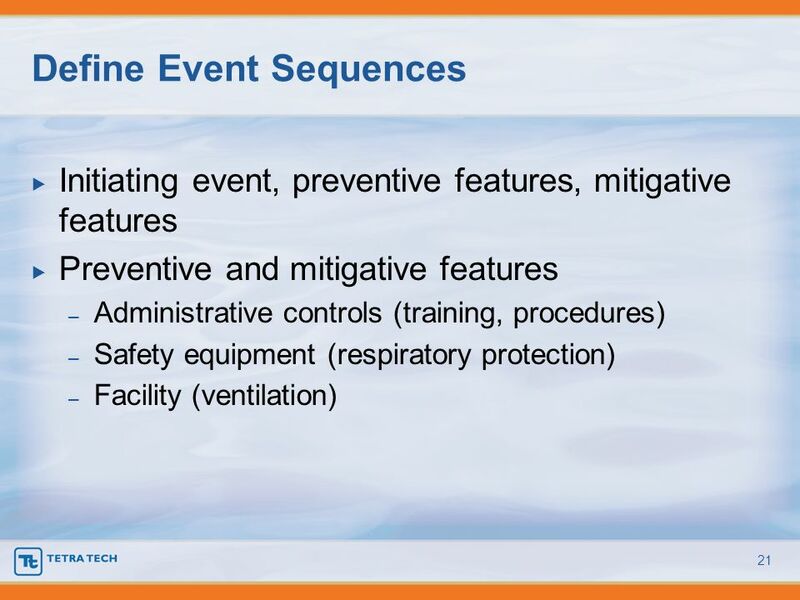 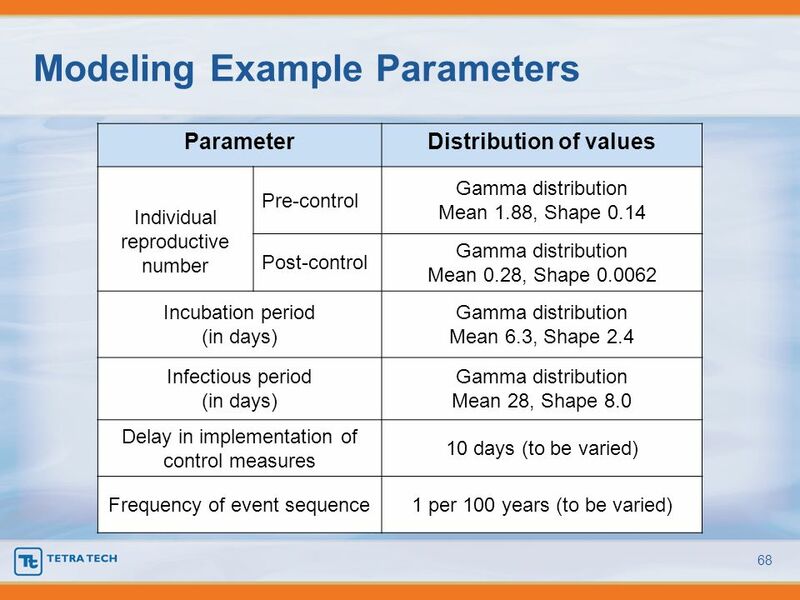 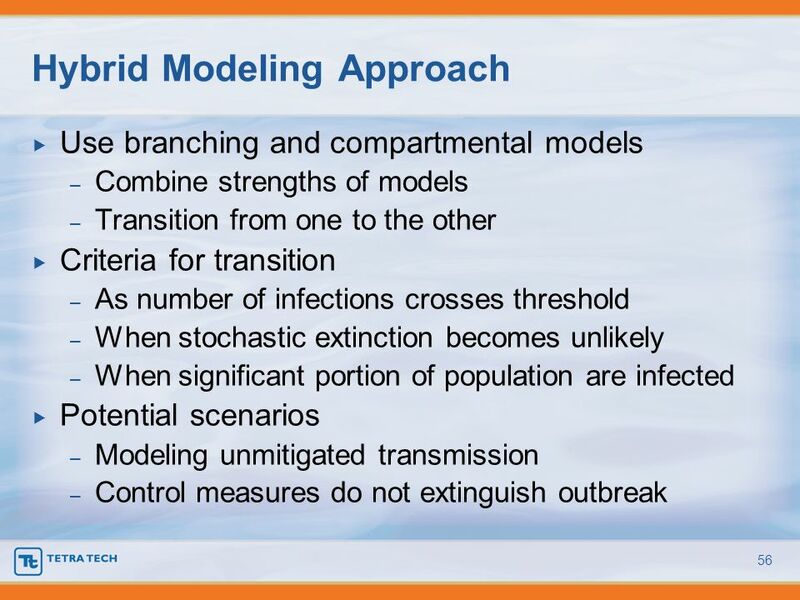 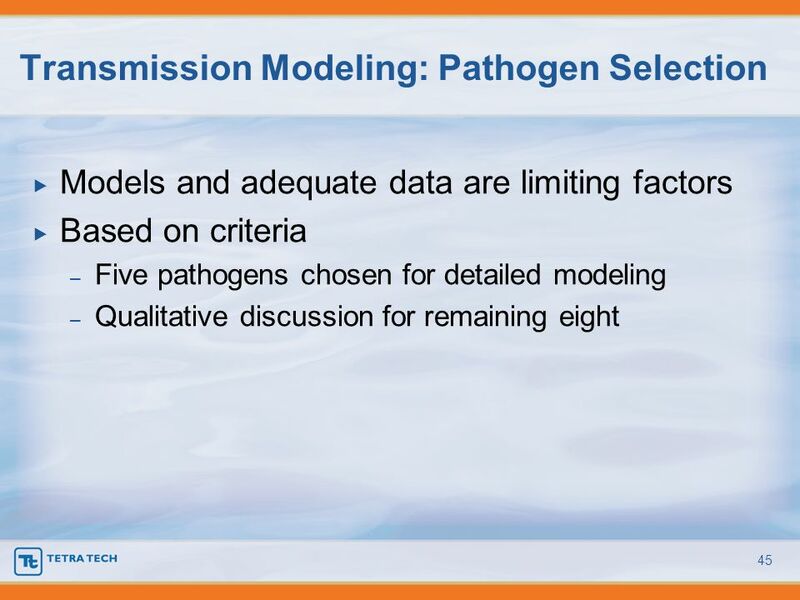 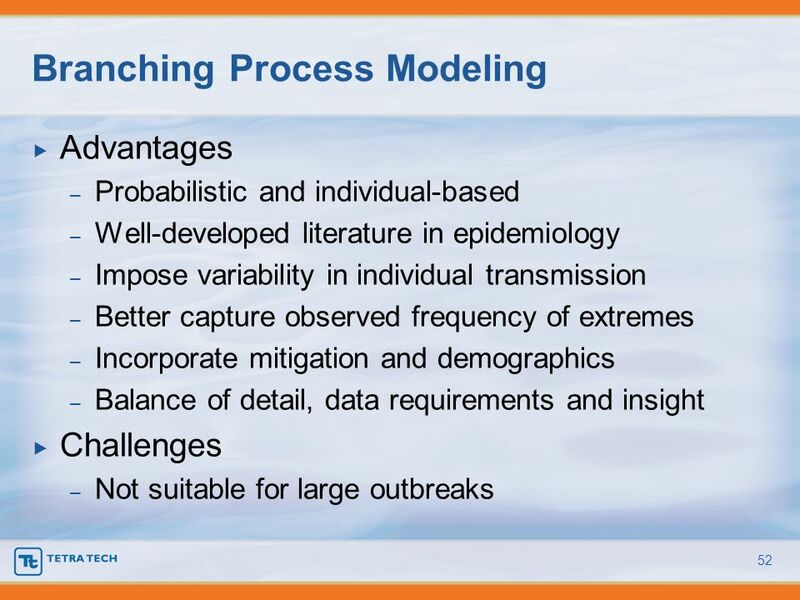 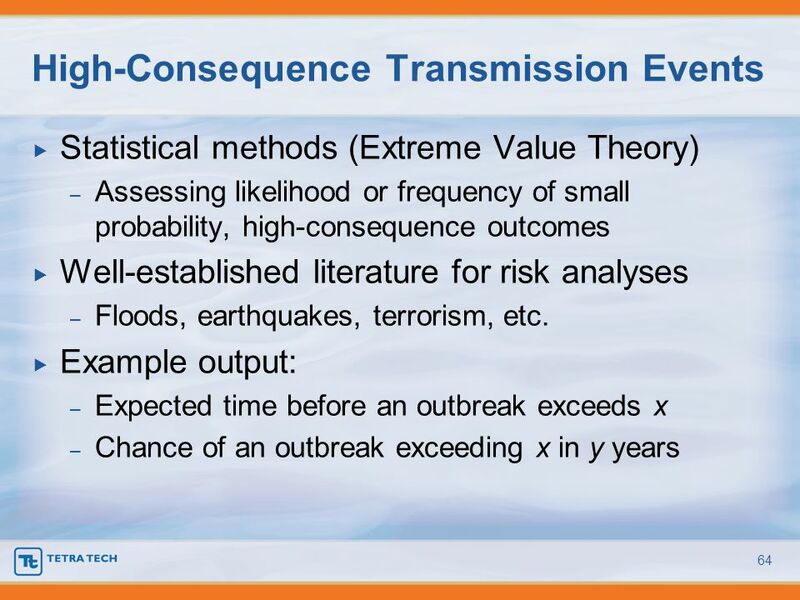 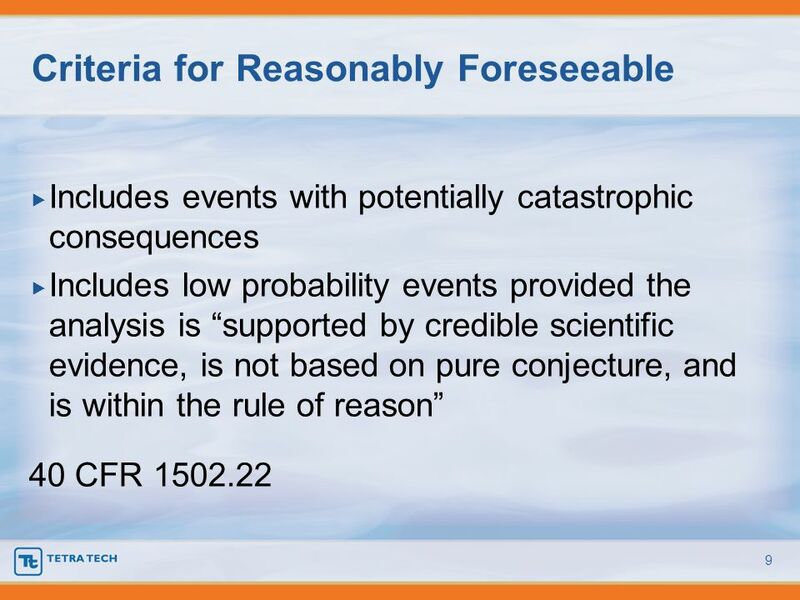 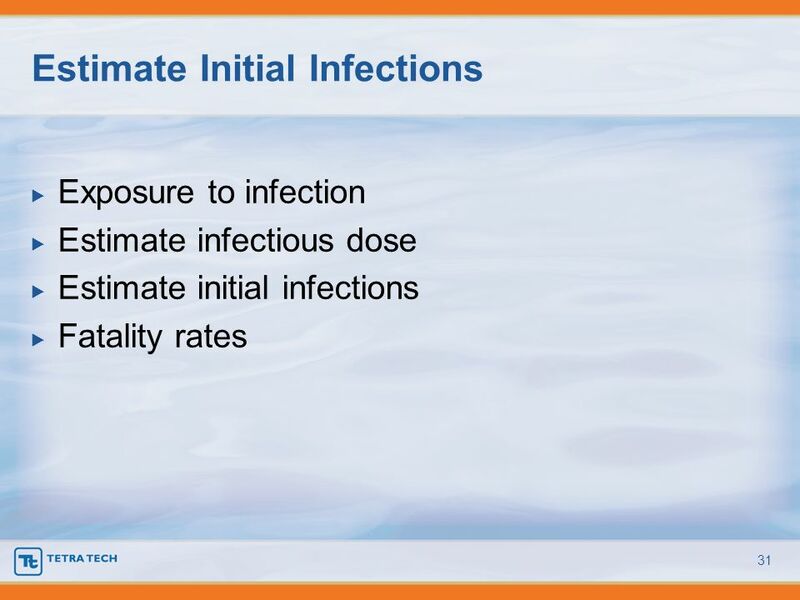 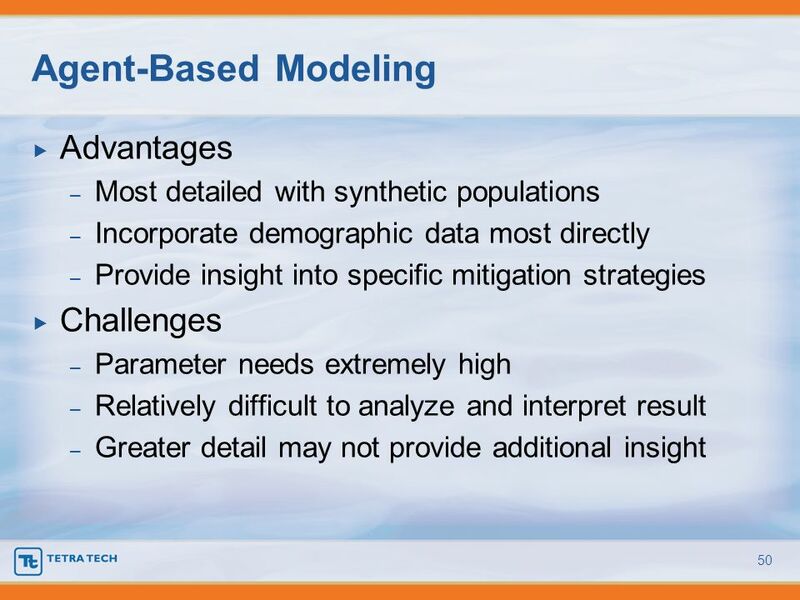 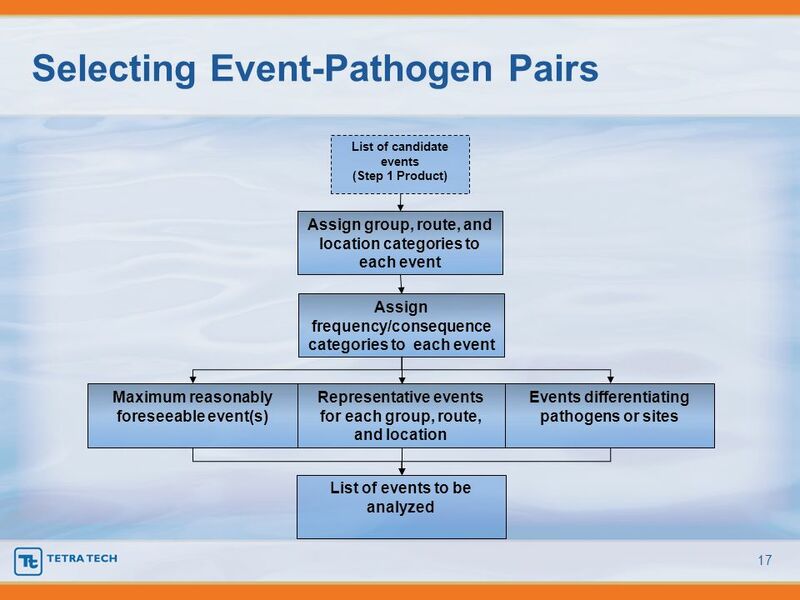 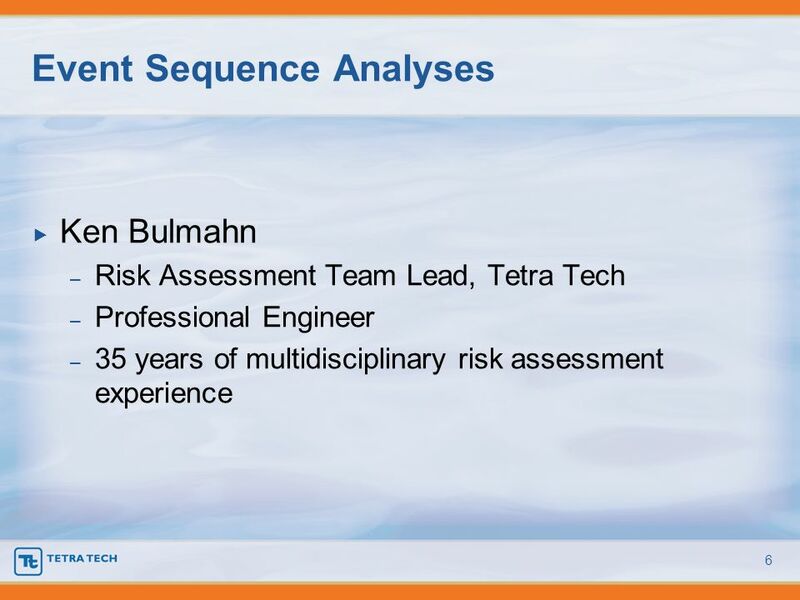 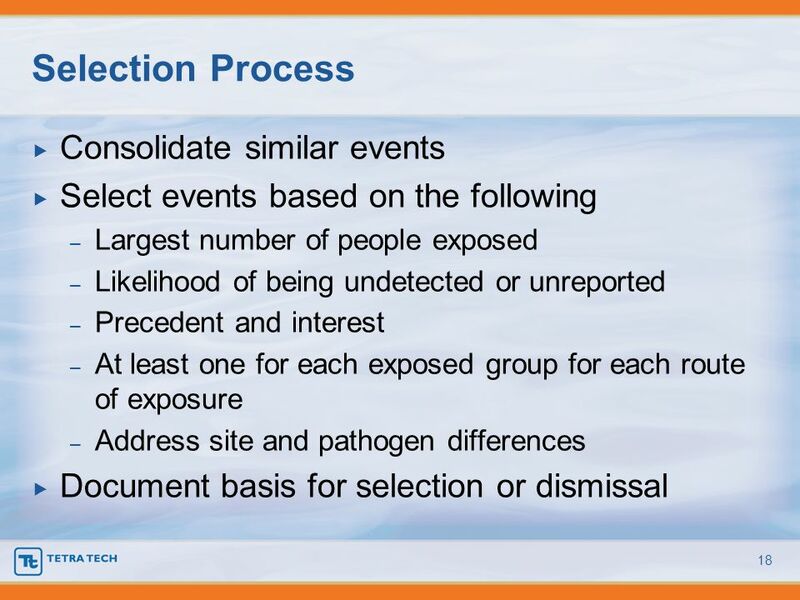 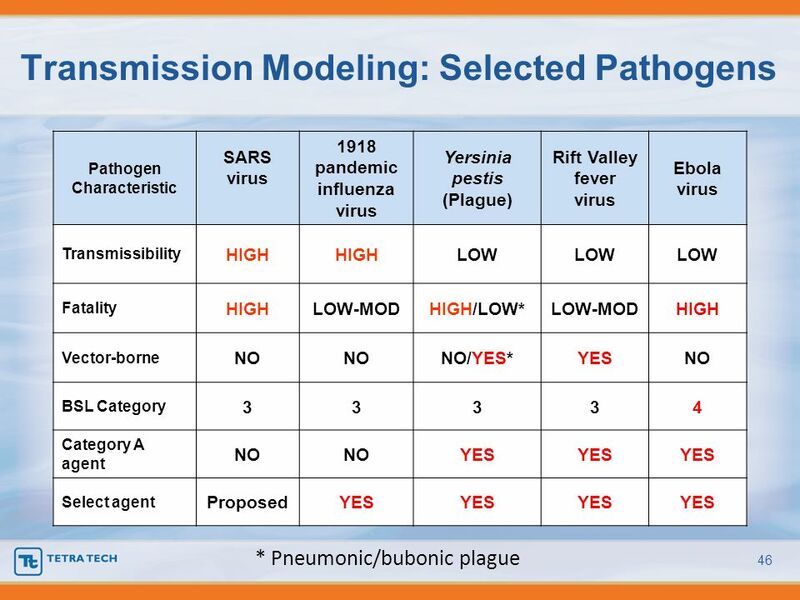 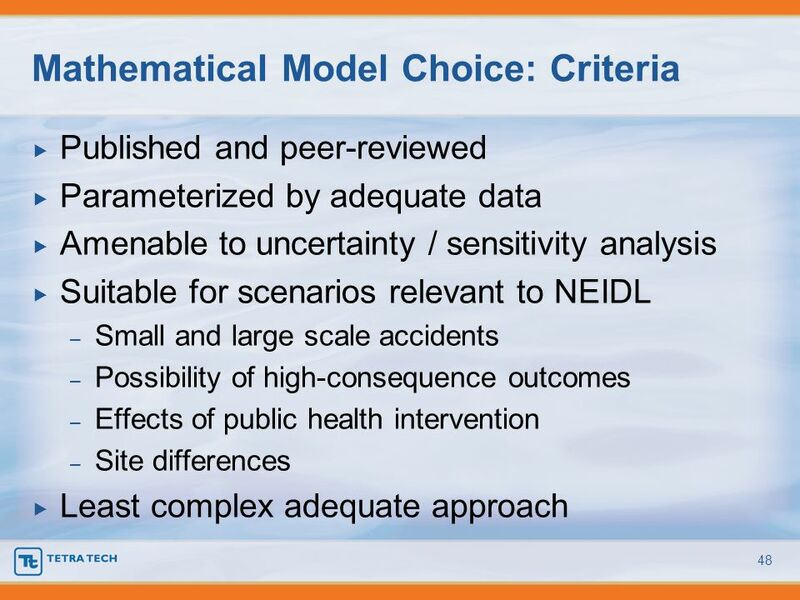 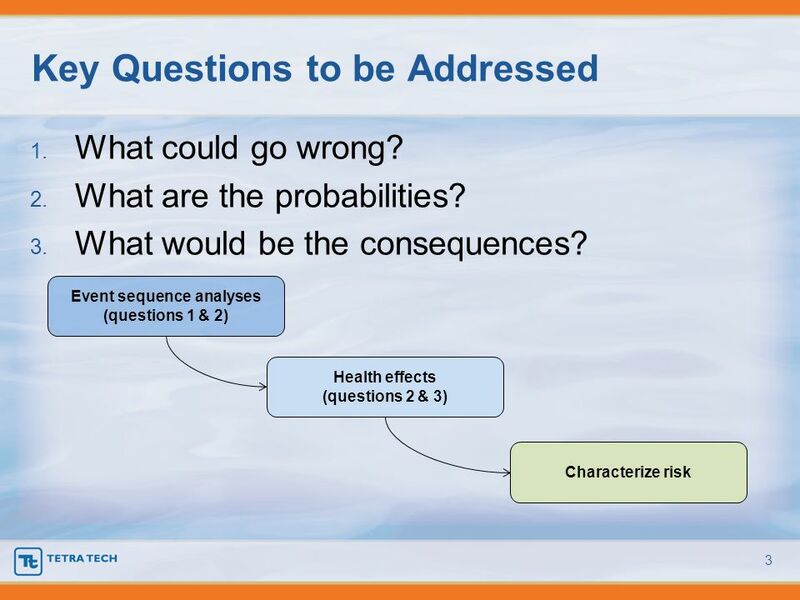 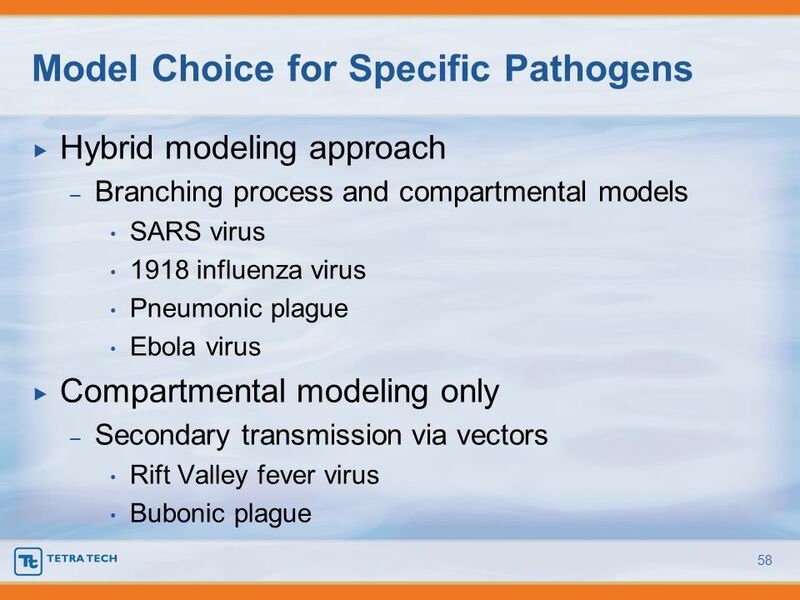 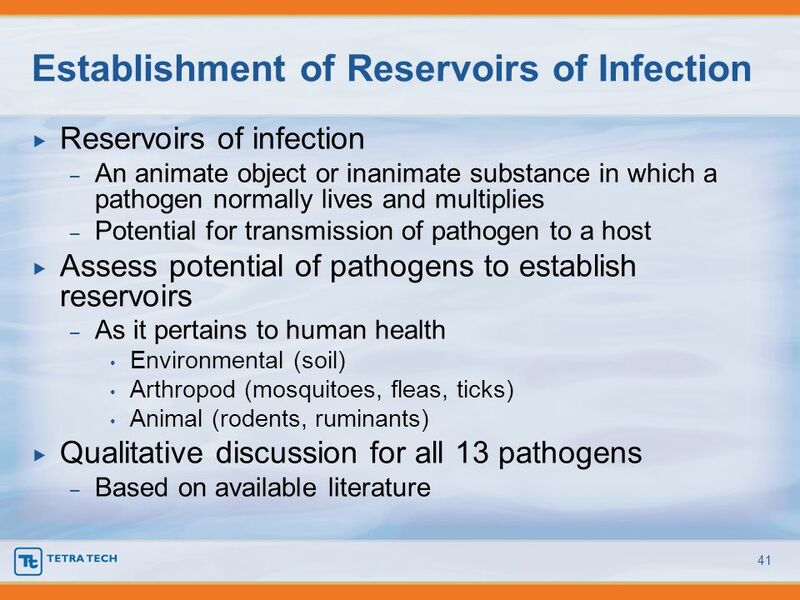 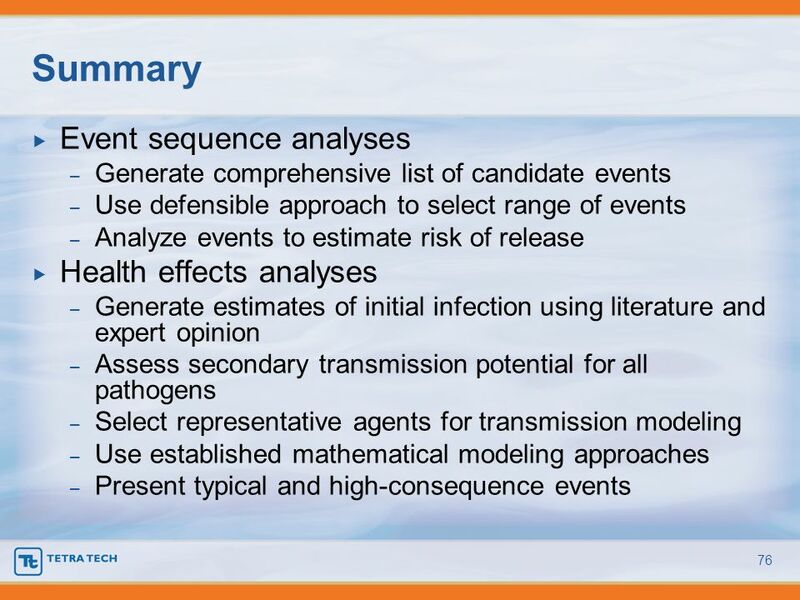 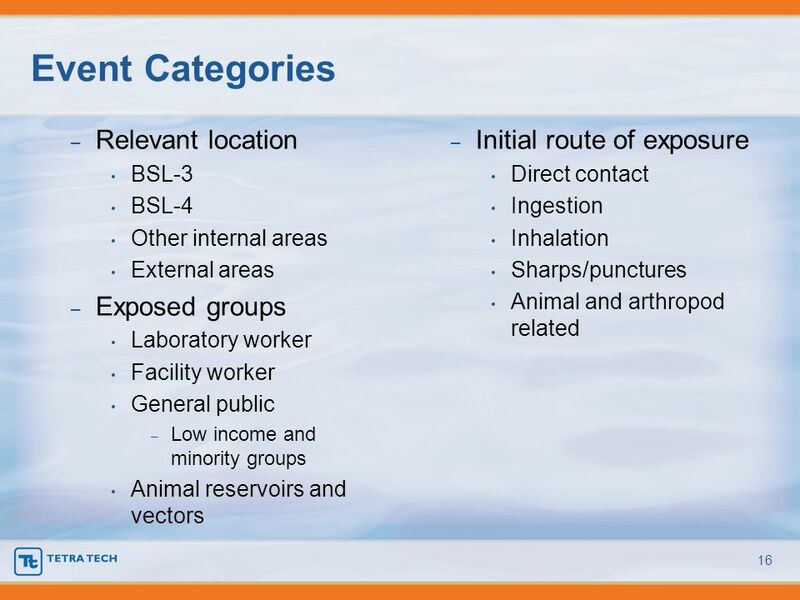 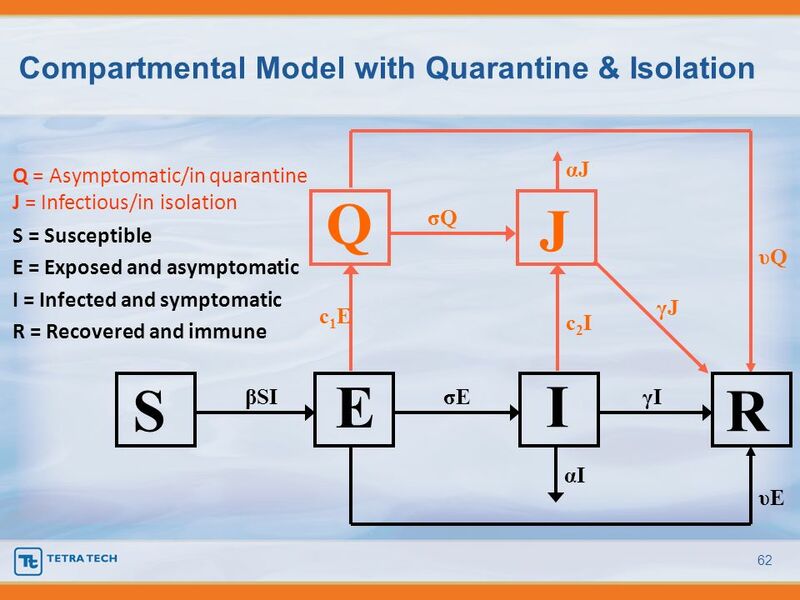 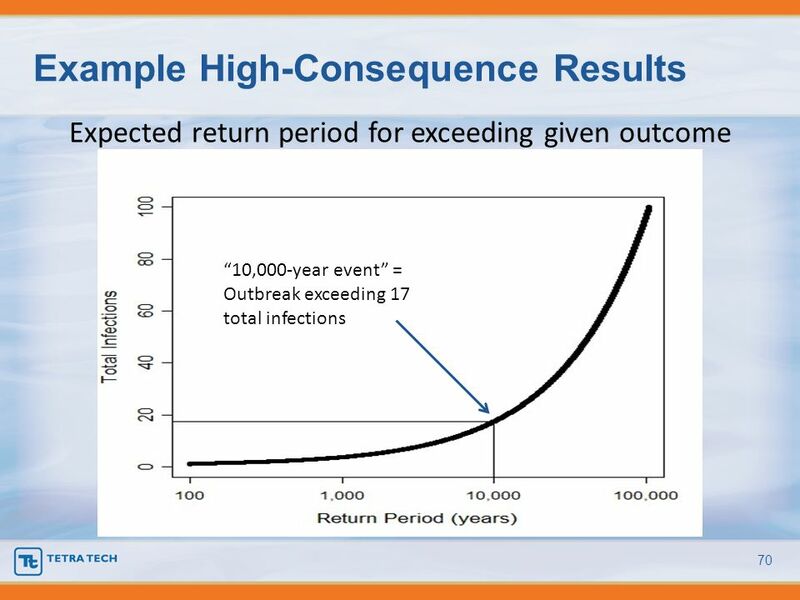 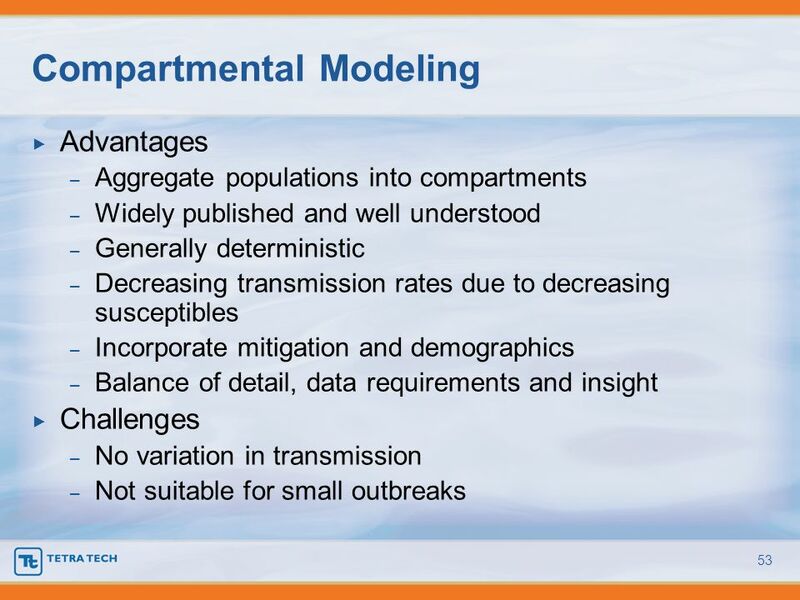 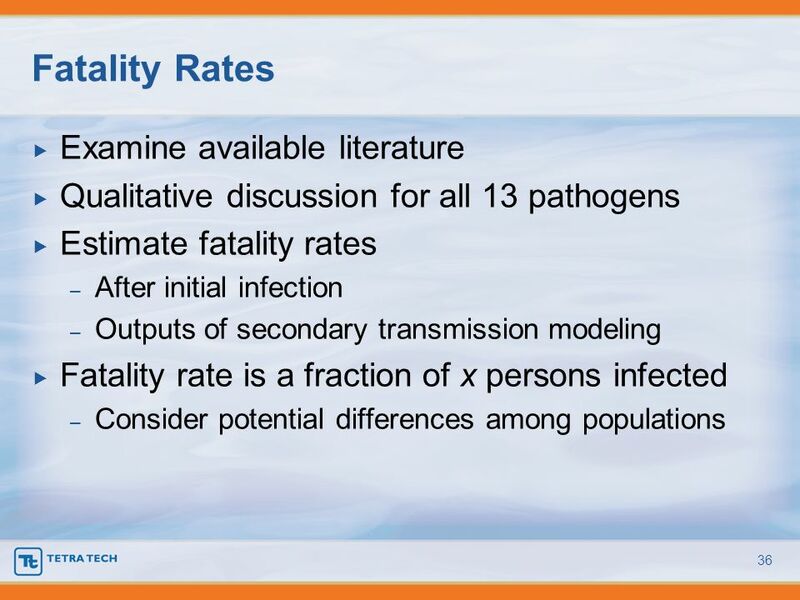 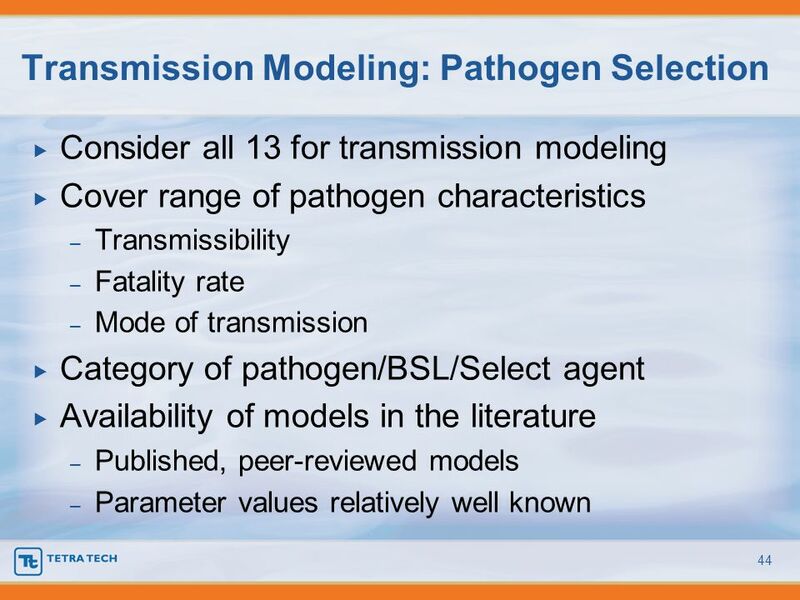 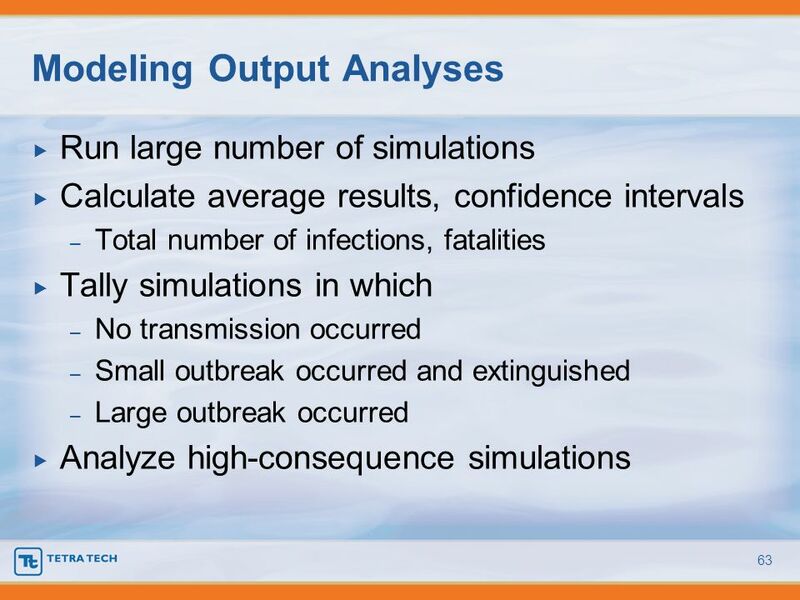 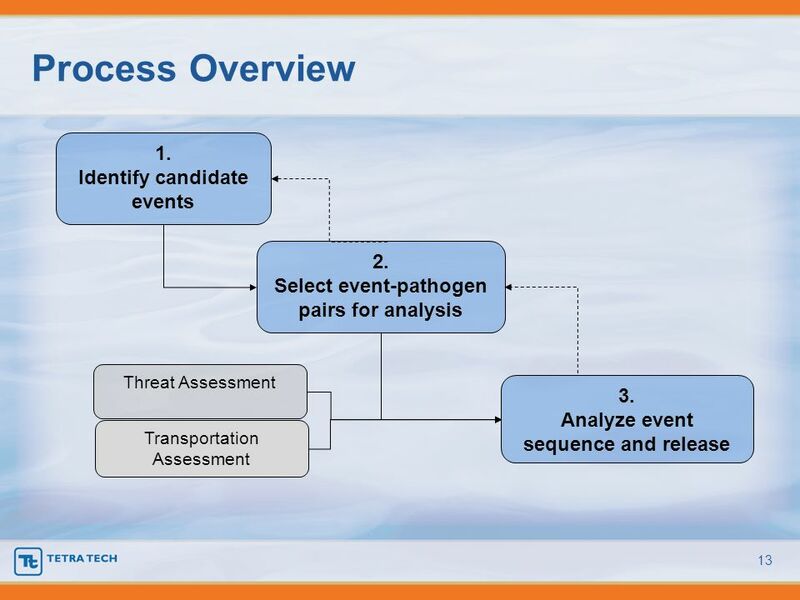 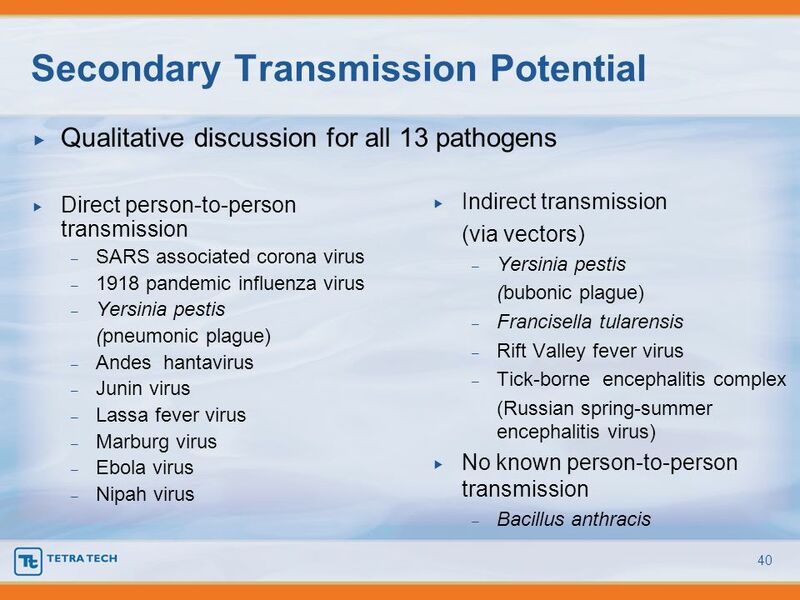 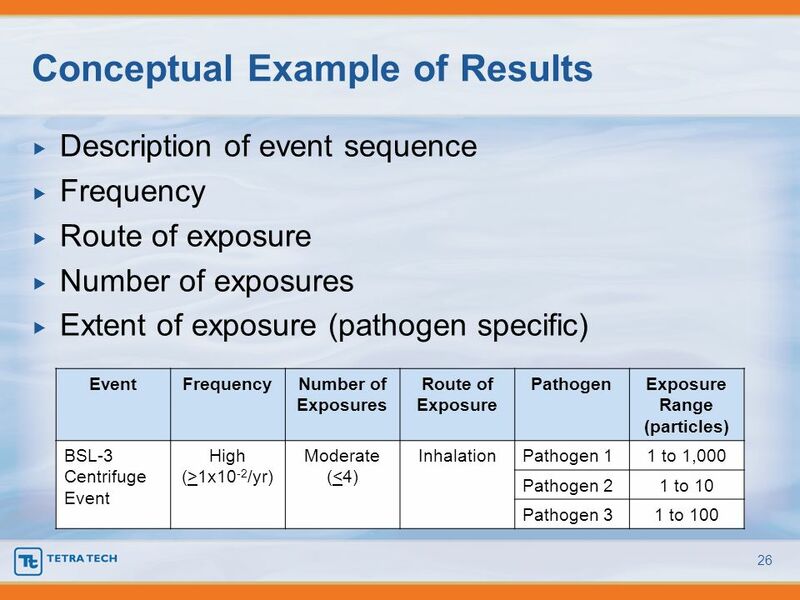 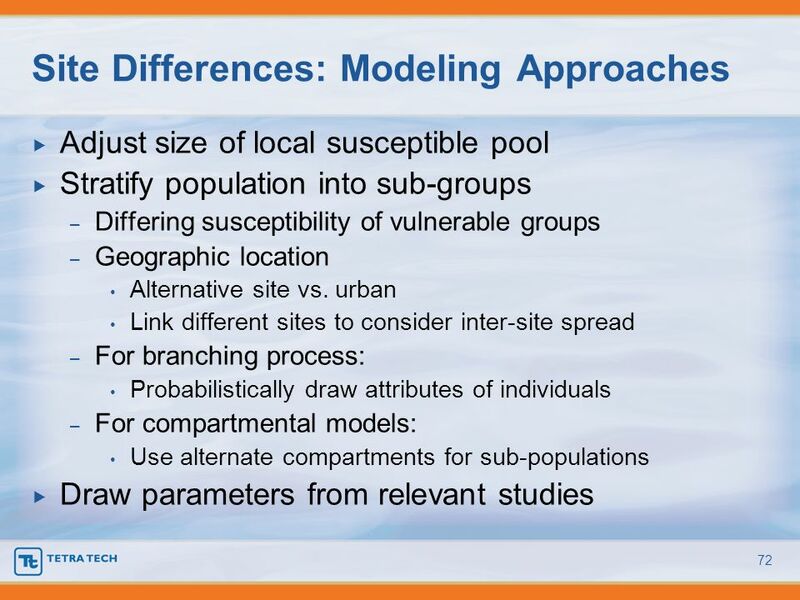 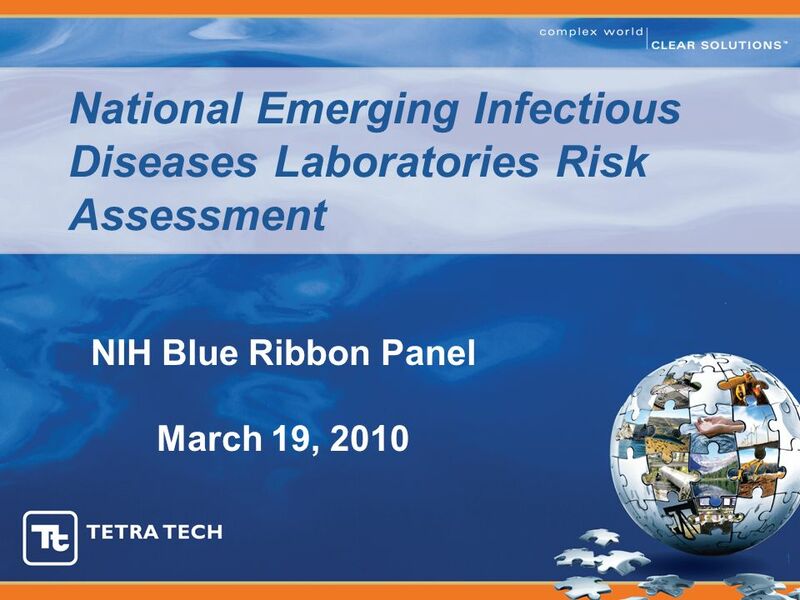 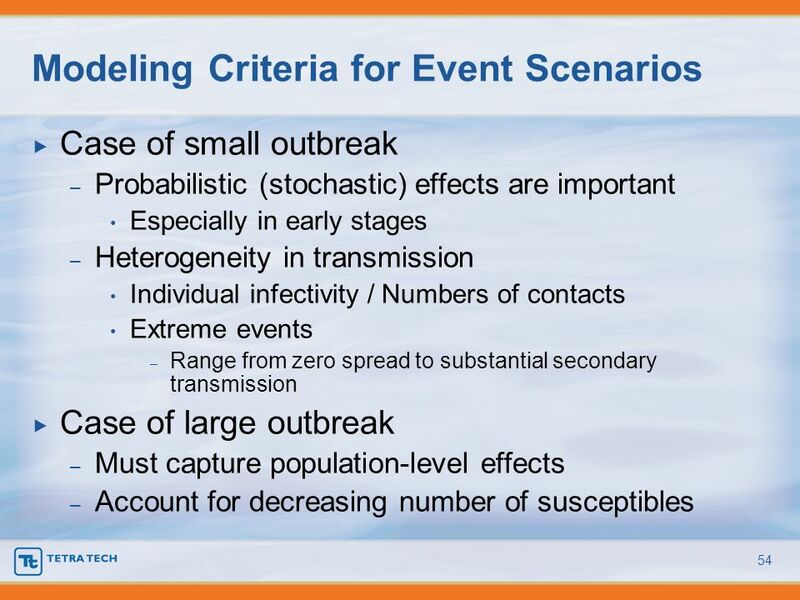 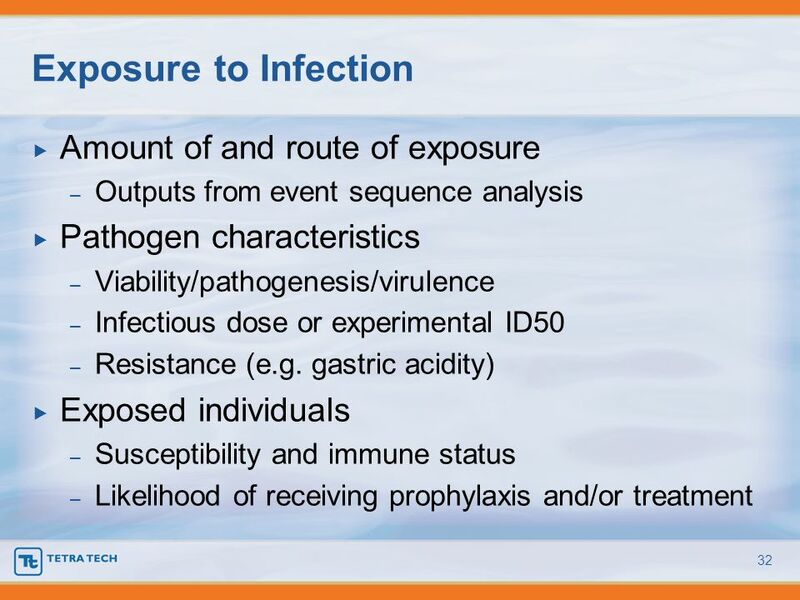 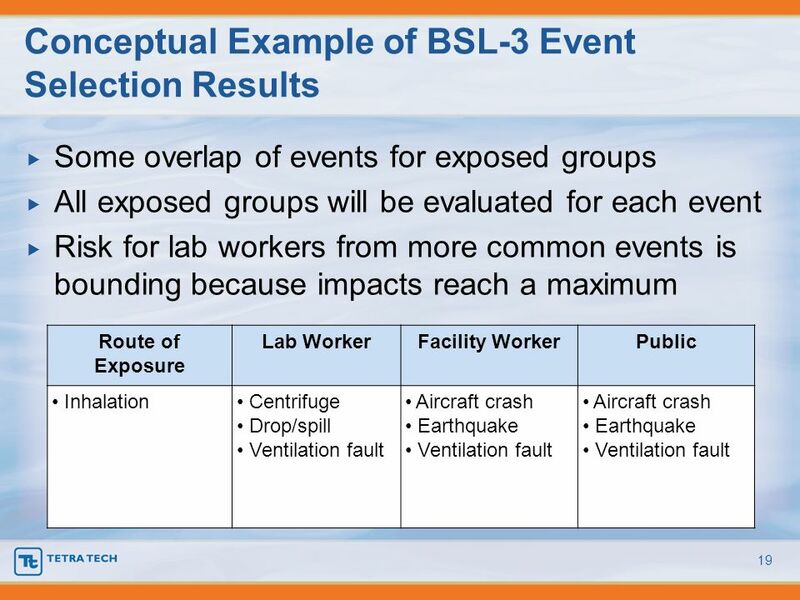 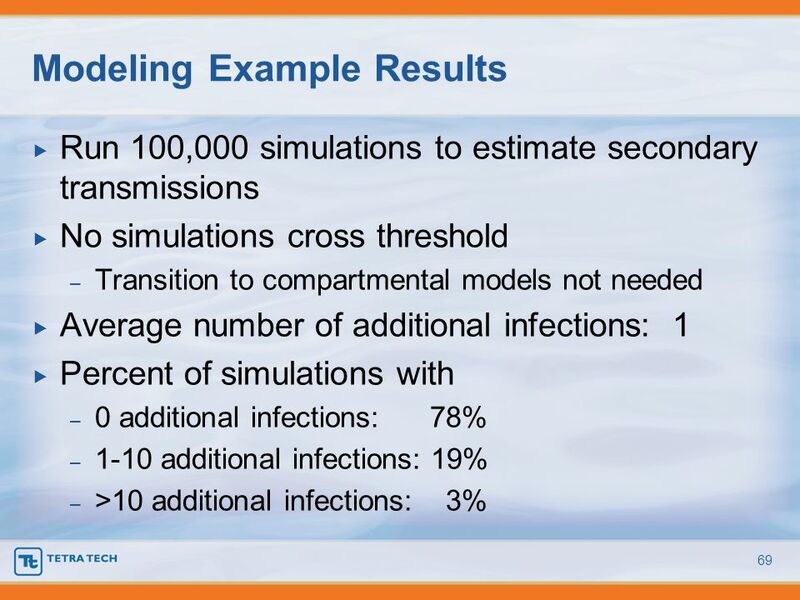 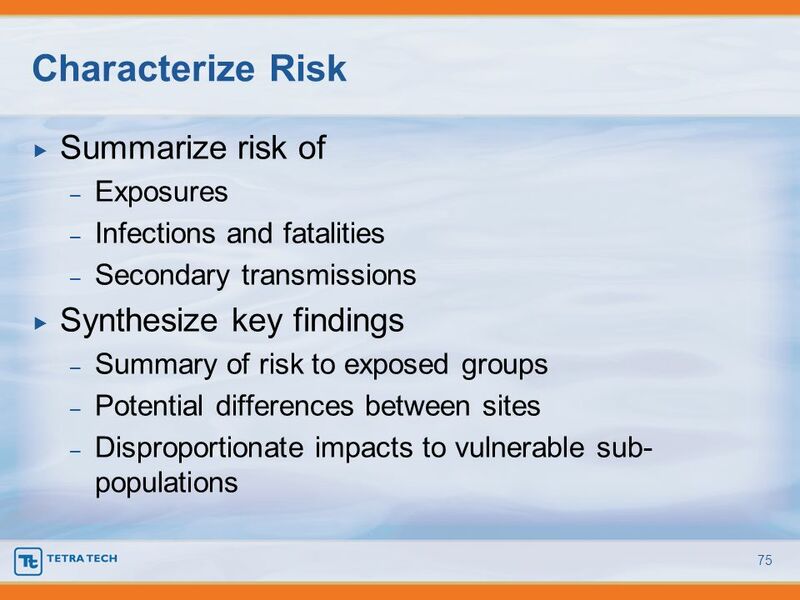 Download ppt "National Emerging Infectious Diseases Laboratories Risk Assessment"